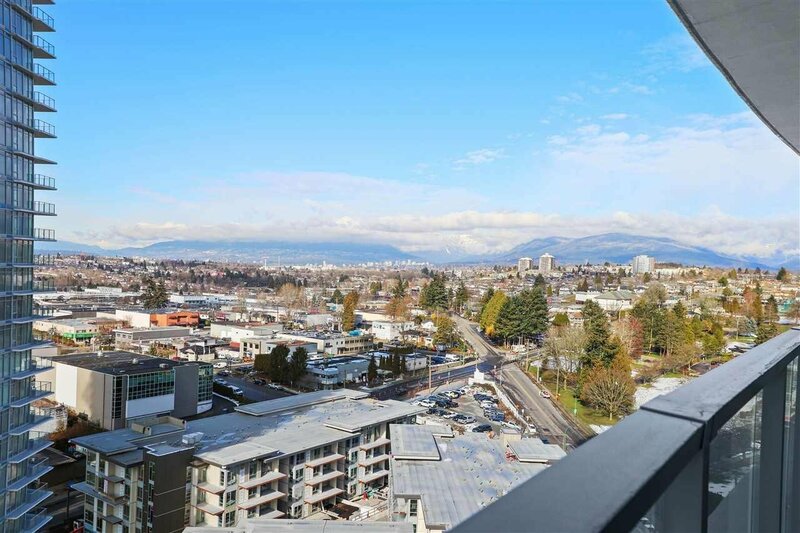 1907 4189 Halifax Street, Burnaby - 2 beds, 2 baths - For Sale | Jenny Wun - Oakwyn Realty Ltd. 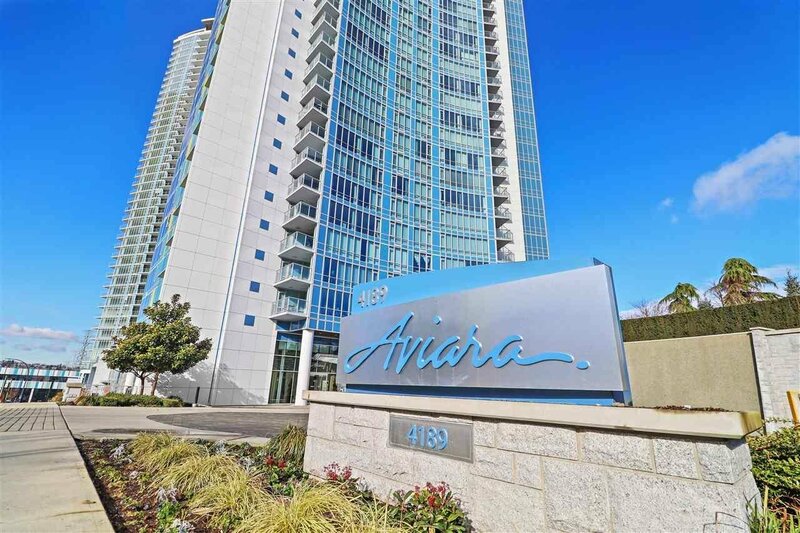 Welcome to Aviara by Ledingham McAllister. 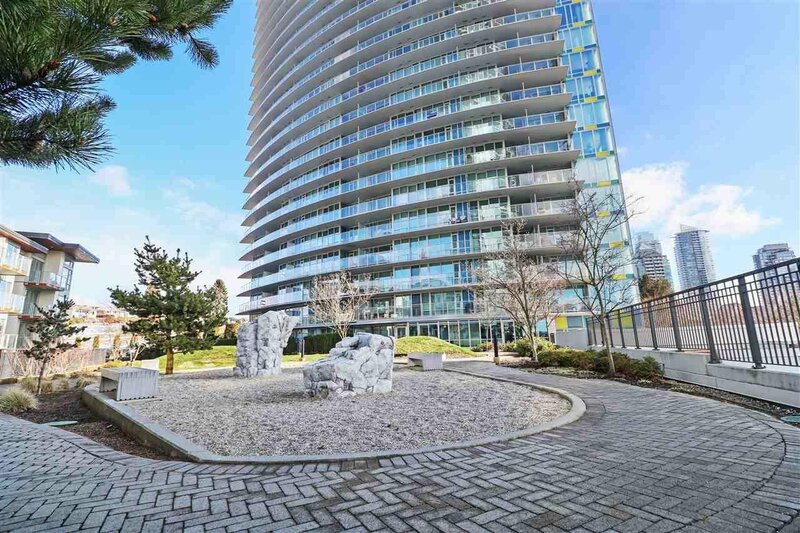 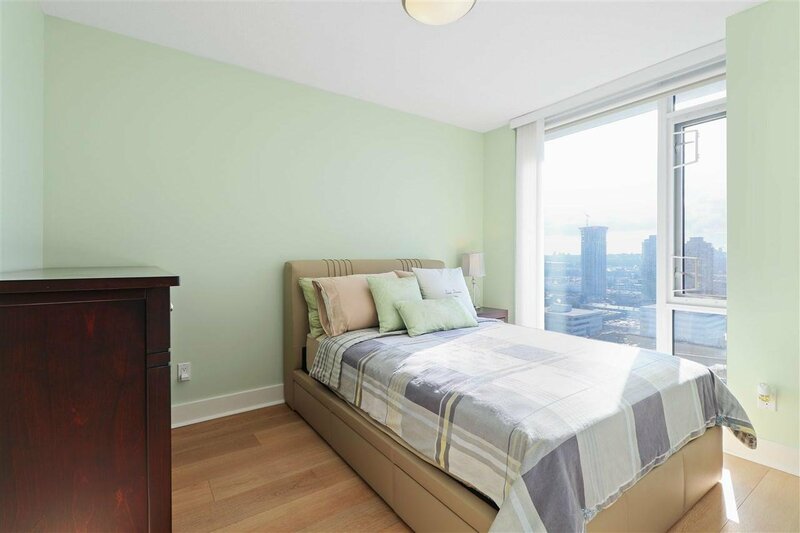 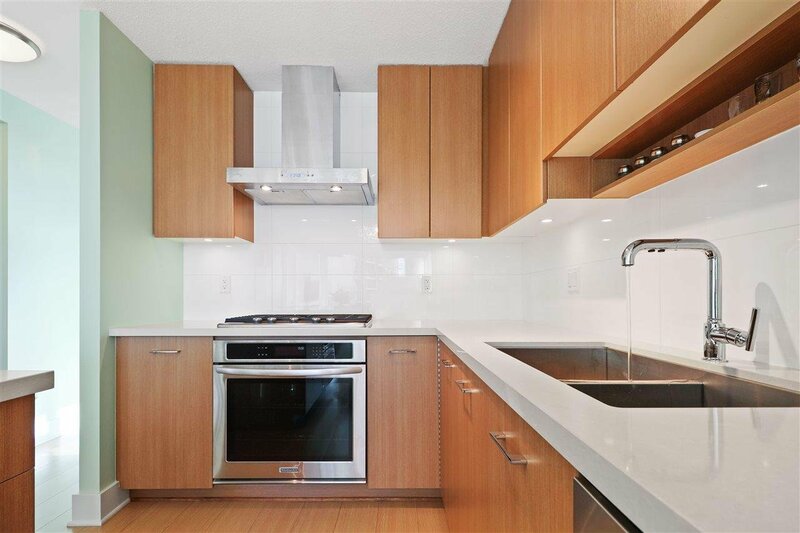 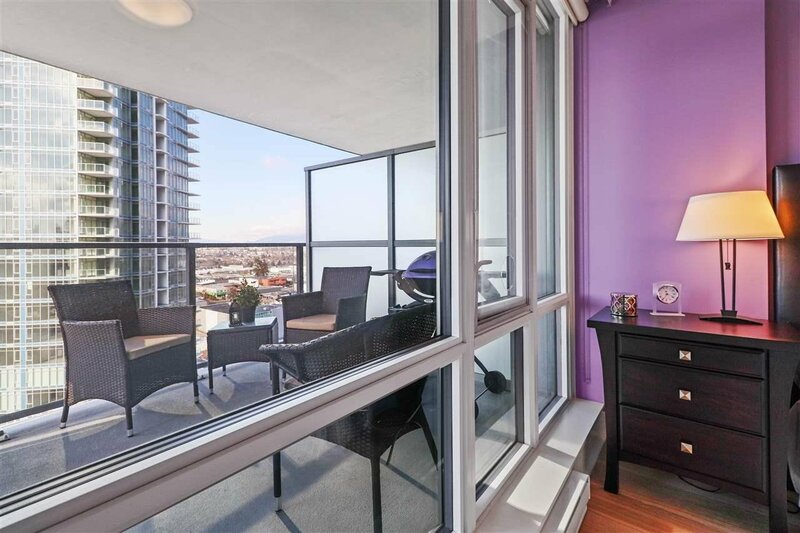 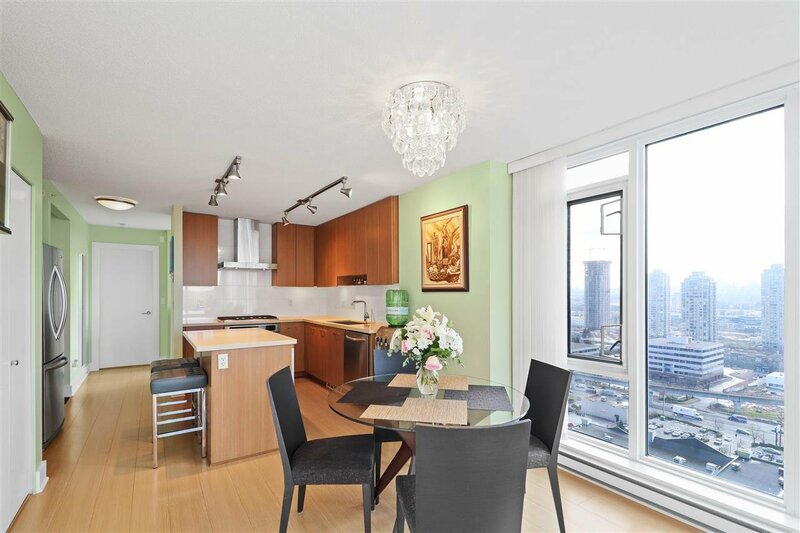 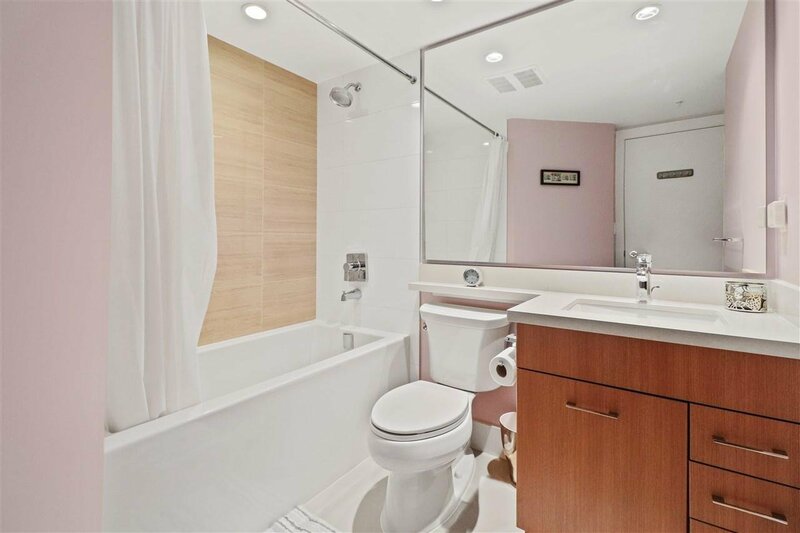 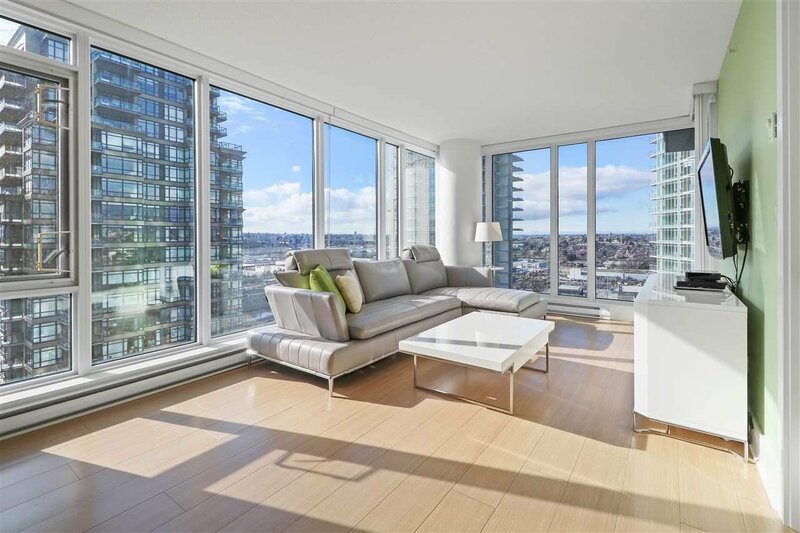 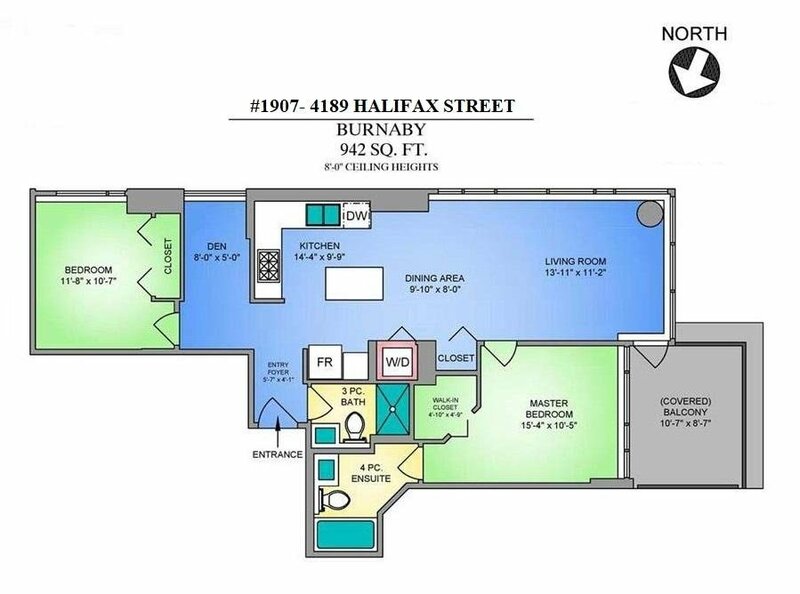 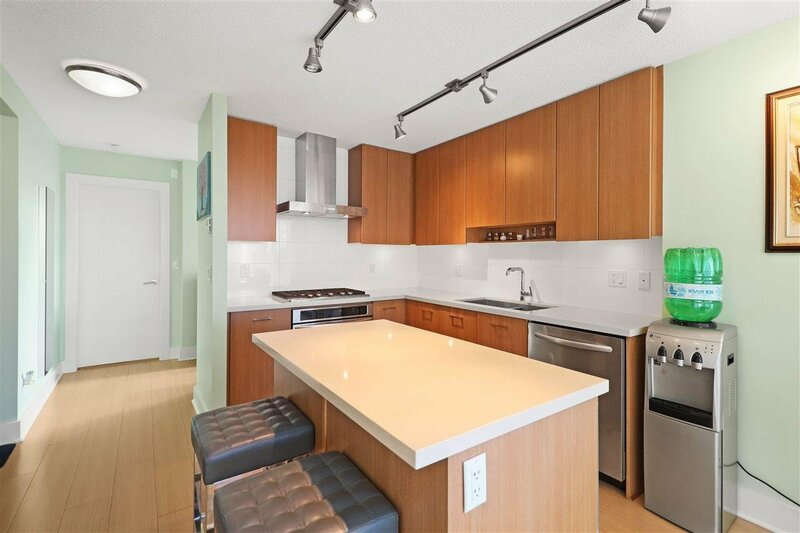 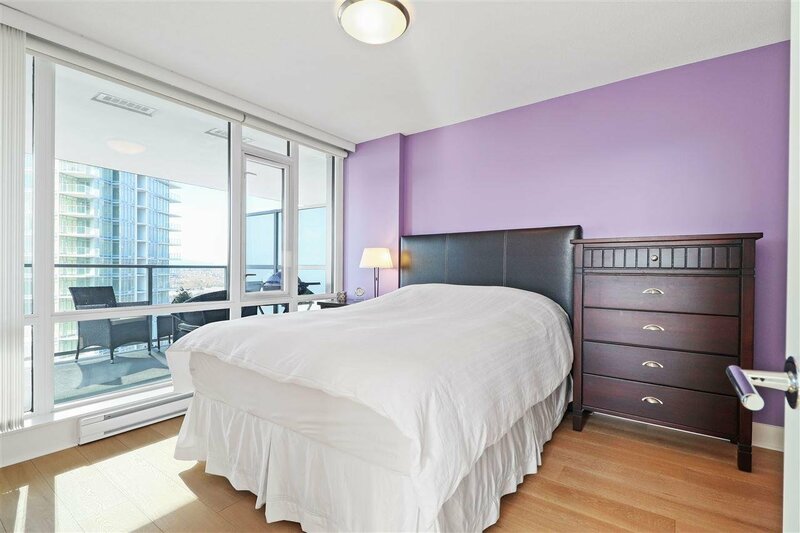 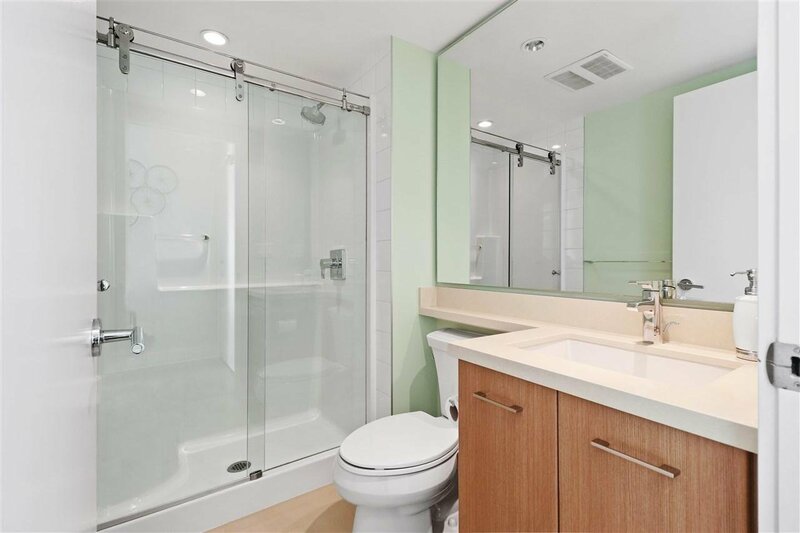 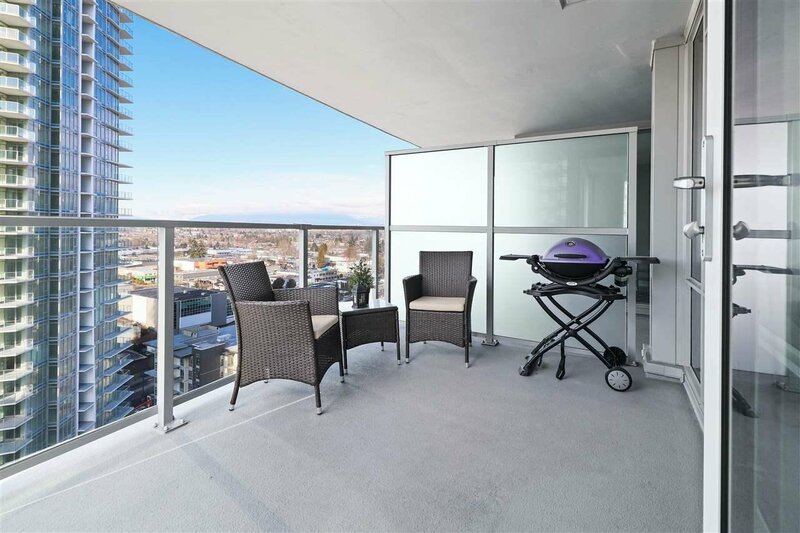 This CORNER 2 bdrm 2 bath PLUS DEN with WINDOW features an open concept layout, 943 sqft, SEPARATED BEDROOMS, curved over sized windows, LARGE BALCONY with gorgeous sunset views, stainless steel appliances, quartz counter tops, gas stove, under-mount sink and front load washer/dryer. 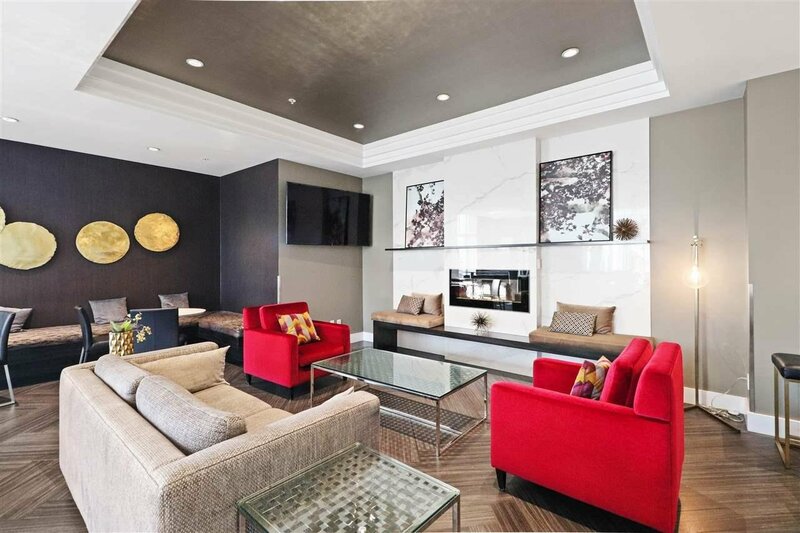 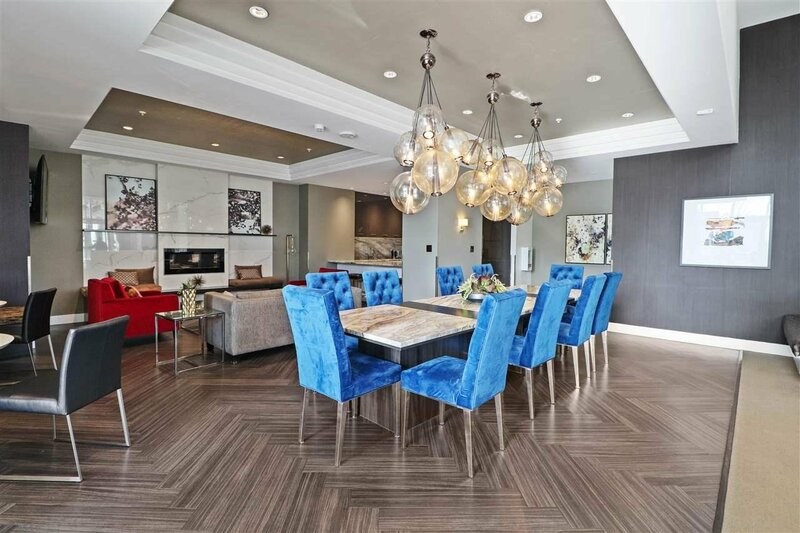 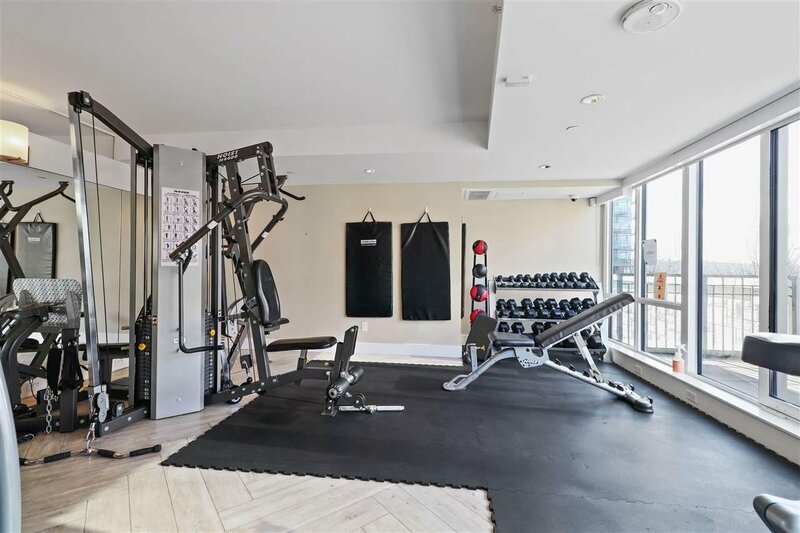 Amenities include an exercise center, GUEST SUITE, games room, entertainment room, bike room and a rooftop garden. 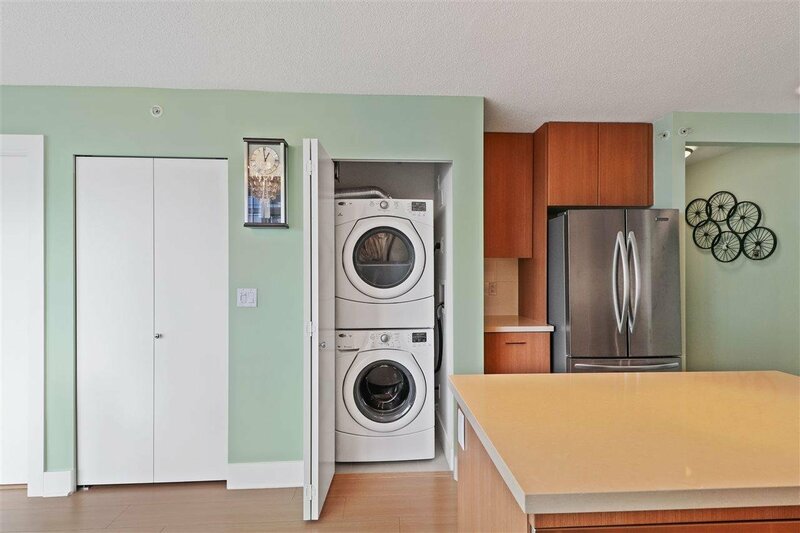 Convenient location to Brentwood shopping, restaurants, recreation needs, BCIT, easy access to Lougheed Hwy, Hwy 1 and near Gilmore Skytrain Station. 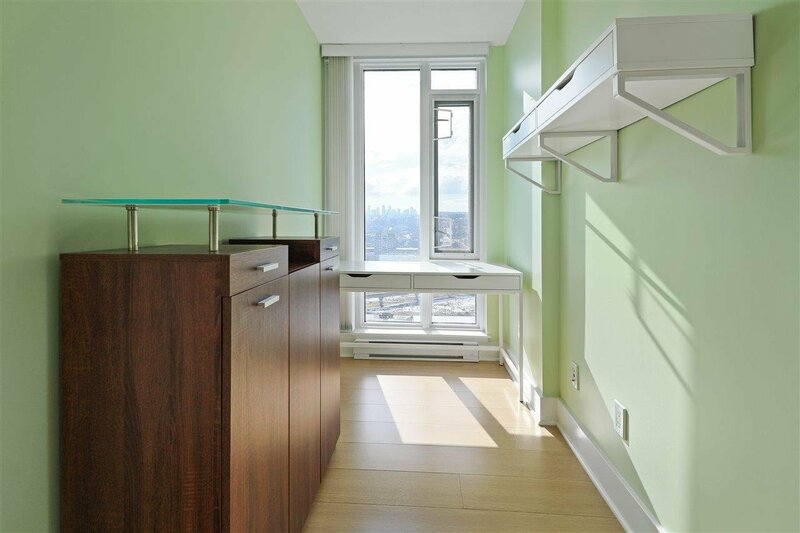 FURNITURE INCLUDED! 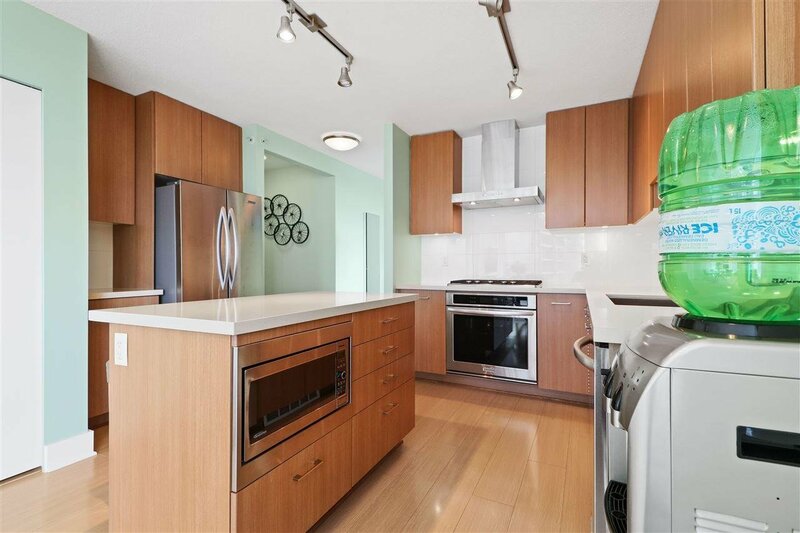 OPEN HOUSE APRIL 20, SATURDAY 1-3PM.